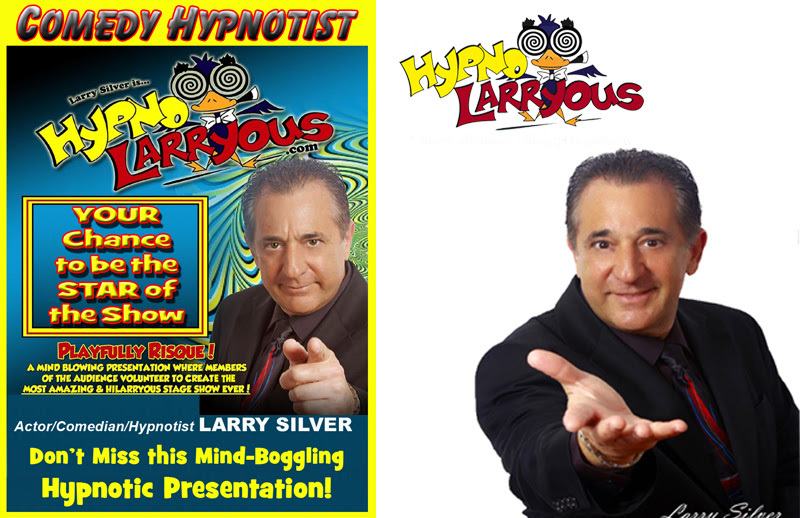 Come see Larry Silver, the amazing hypnotist at V. lala Galleries at 30Avenue in Inlet Beach. 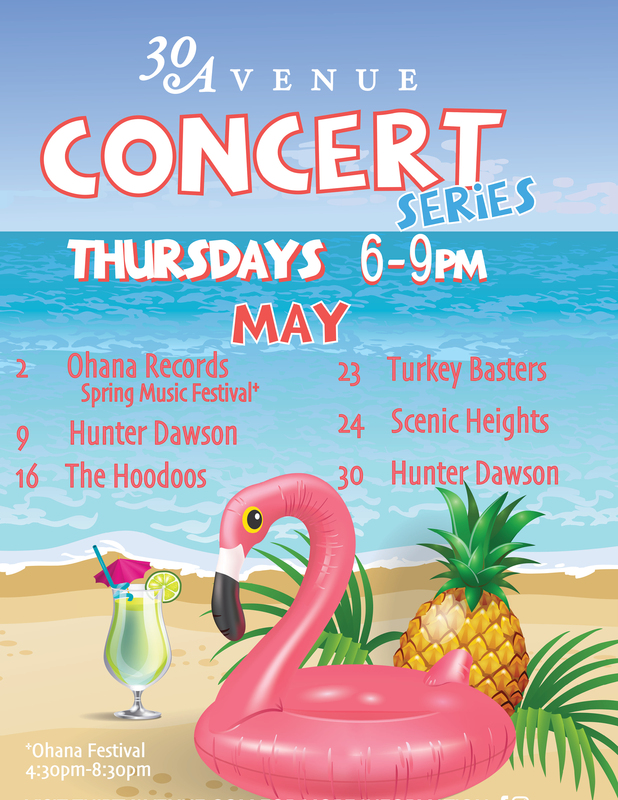 You won’t want to miss this. Especially when you and your friends are part of the show. Tickets include 2 drinks and hors d’ oeuvres.